Yusei and Sect continue their epic duel in Aerial Fortress Seibal. 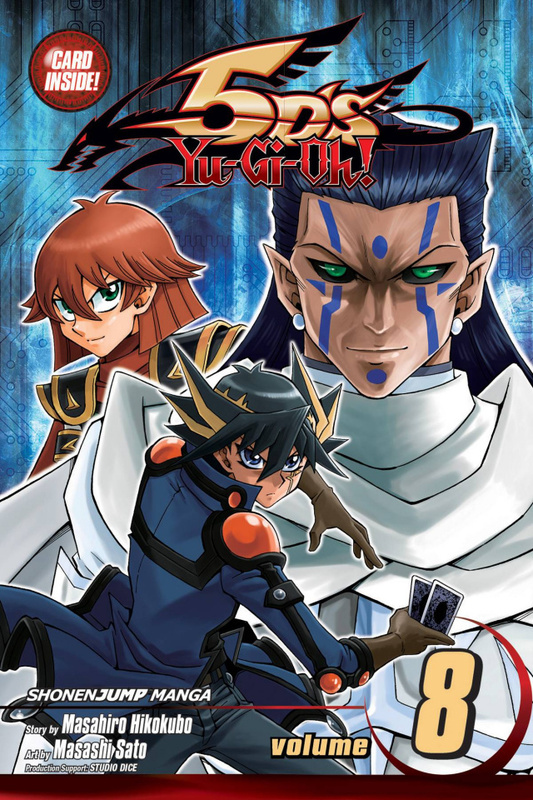 As Sect unleashes a powerful attack, he tells Yusei the Ultimate God is about to return to life. If their friendship is strong enough, they may be able to withstand the Ultimate God's resurrection - but are their struggles all just part of Goodwin's plan?